Considered by many to be the harbinger of spring, the humble but perfectly formed snowdrop is a glorious little spring flowering plant which gladdens the heart - or at least it does mine. While not a true native of the United Kingdom, its natural habit does carry across Europe from Spain and France and eastwards to the Ukraine. However it has become so successfully naturalised in England's green and pleasant land that you can be forgiven for thinking that it has always been one of ours. Although often seen in small clumps, under favourable conditions snowdrops can form impressive carpets of white. While this display maybe be stunning, unless you have extremely favourable condition the only way to achieve something similar is to have access to large amounts of stock or propagate the plants yourself which luckily enough can be surprisingly easy. There are a number of popular ways by which snowdrops can be propagated, notably by offset bulbs, either by careful division of clumps in full growth or removed when all top growth has died back and the plants are dormant. Commercial growers are known to use a technique known as 'twin-scaling', where after a certain amount of preparation the bulb is then sliced cleanly from top to bottom several times to create a number of segments. At this stage the segments are planted into pots or trays of compost and allowed to grow until they are large enough to survive in individual pots or the open ground. Despite this rather aggressive technique snowdrops have been known to flower in their first year! That being said, the most popular and clearly the simplest way to propagate is when the plant is in full growth, known as being 'in the green'. All you have to do is carefully lift a clump of snowdrops, separate them out into smaller clumps and either pot them on or replant them into their final position. 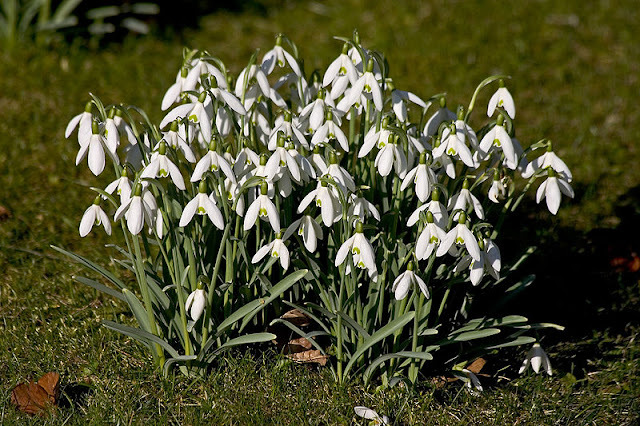 Similarly, you can propagate snowdrops by removing the individual offset bulbs either when there are still showing green growth or immediately after the leaves have died back. 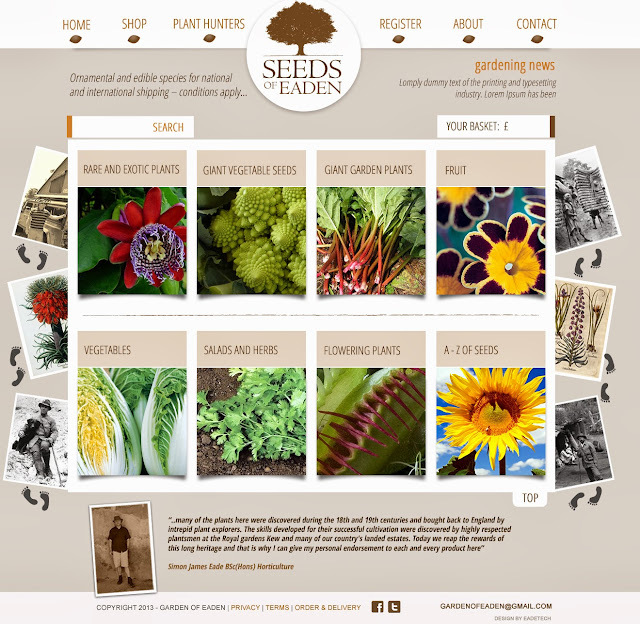 For both techniques, lift the parent plant when the soil is still moist using either a strong hand trowel or border fork. Carefully, so as to avoid root damage, tease the clump apart removing bulbs either as individuals or as smaller clumps. Using a trowel, plant your new material into a good fertile soil in either full sun or partial shade. The site should be well drained, but not so much that it dries out in summer. Make sure that the bulbs are placed at the same depth as before so that the soil line remains unchanged. This will be indicated on the bulb as a line where the stem colour changes from green to white. Snowdrops do best in a moisture retentive, humus rich soil, similar to that found in our woodlands so it’s a good idea to add a good quantity of well decomposed leaf mould to the soil first. To finish off, give you new plants a good watering in to help the roots bind with the surrounding soil. That way they will establish far quicker than just being left.